W Horton & Sons now operate the Merkel Gallery in the UK. Merkel are a name that most sportsmen and women know in the UK. However few retailers specialise in this fine maker choosing to offer the status quo, so for many years the brand Merkel has been overlooked. 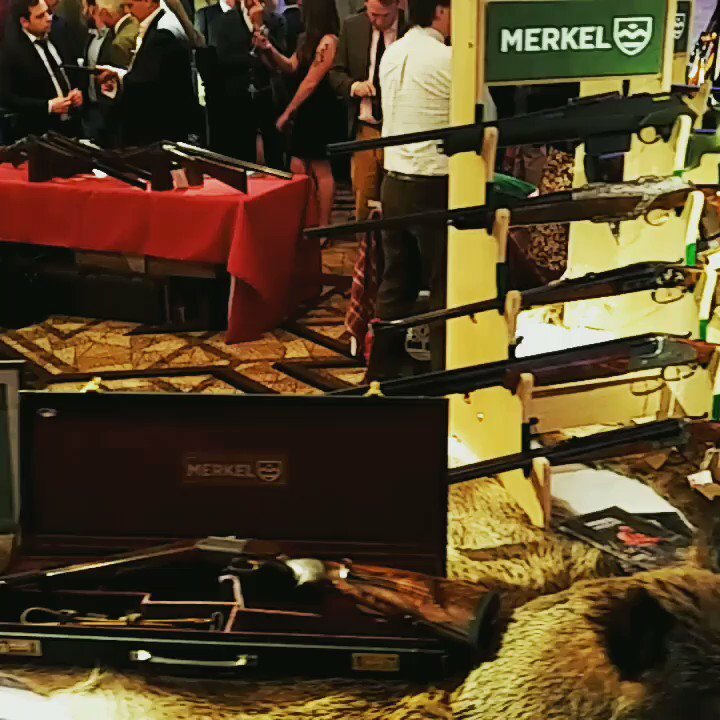 The Merkel shotguns and rifles offer a great alternative to Blaser, Browning and more traditional side by sides such as AYA and the high end handmade guns are equal to any English maker. Read the about us page to understand more of the W Horton & Sons Merkel offering.